The freshest trend we spotted this year has to be the leotard! 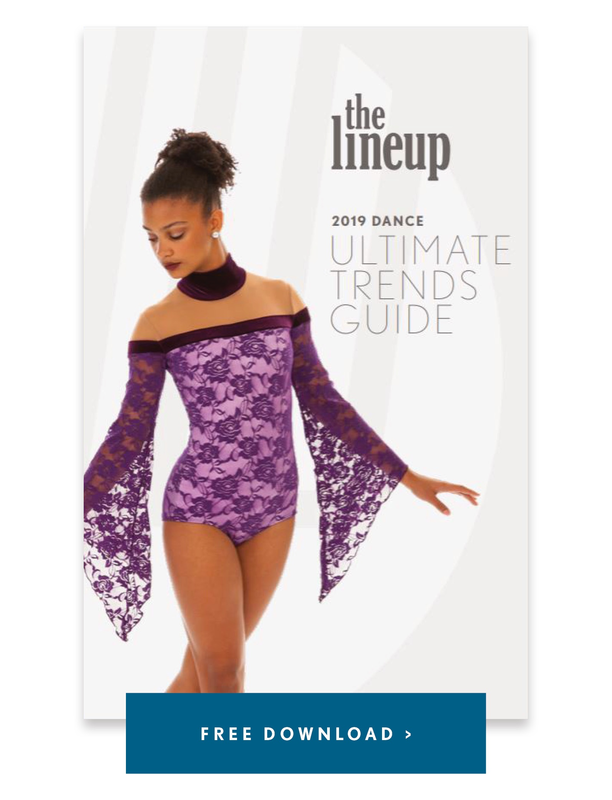 We've watched jazz costumes evolve over the last couple of years from dresses, to leotards with open front skirts, to - finally - a clean and simple leotard. It's a look that flatters and elongates the leg, and we have to say that we're looking forward to an evolution to a more modern and minimal look, featuring the leotard, of course. Check out a few of the many teams we spotted wearing leotards, below. 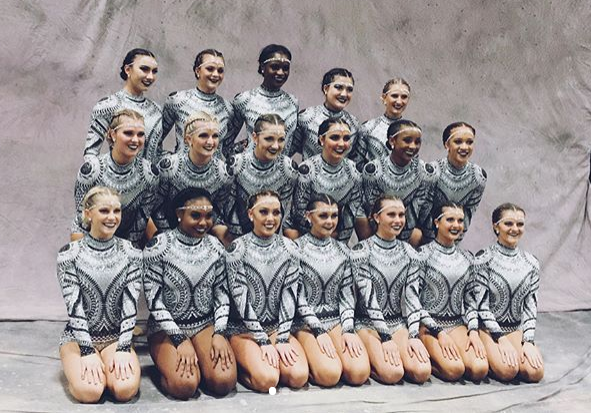 We can't claim to have designed or created most of these leotards, but we can say that these teams were looking fresh and on trend at nationals! Stony Brook University Dance Team, University of Minnesota Duluth Dance Team via Instagram, and University of Minnesota Dance Team. 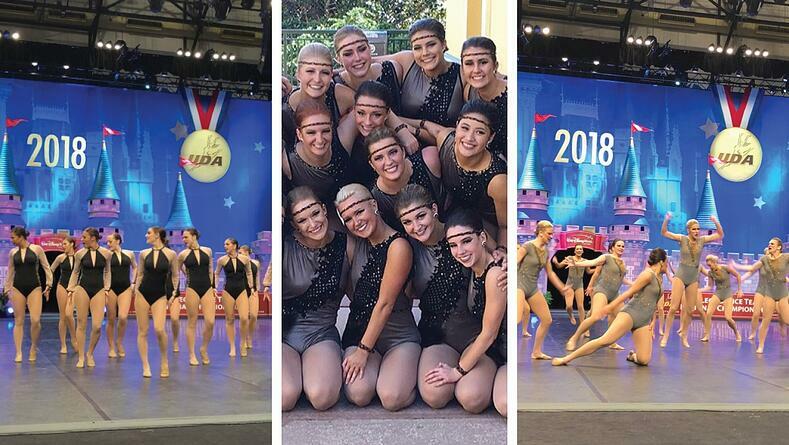 Ohio State University Dance Team, Louisiana State University Tiger Girls, and Orange Coast College Dance Team. 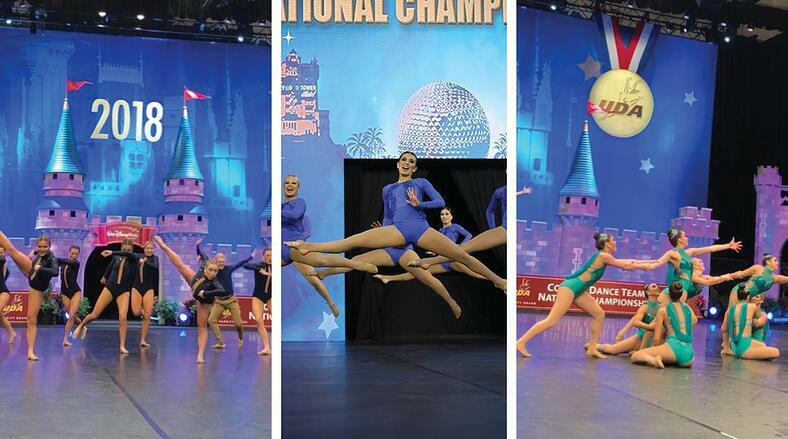 University of Michigan Dance Team, University of St. Thomas Dance Team, and University of Delaware Dance Team. 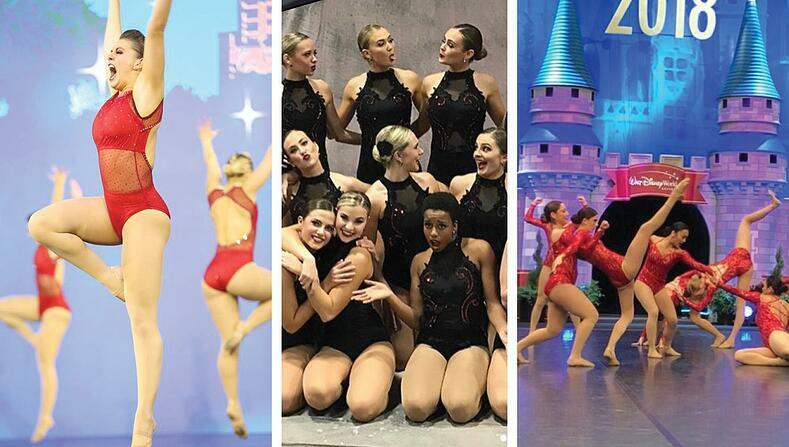 University of Louisiana Lafayette, University of Wisconsin via Instagram, and Rutgers University Dance Team. University of Oregon Dance Team, College of Saint Benedict Dance Team, and San Diego State University Dance Team. 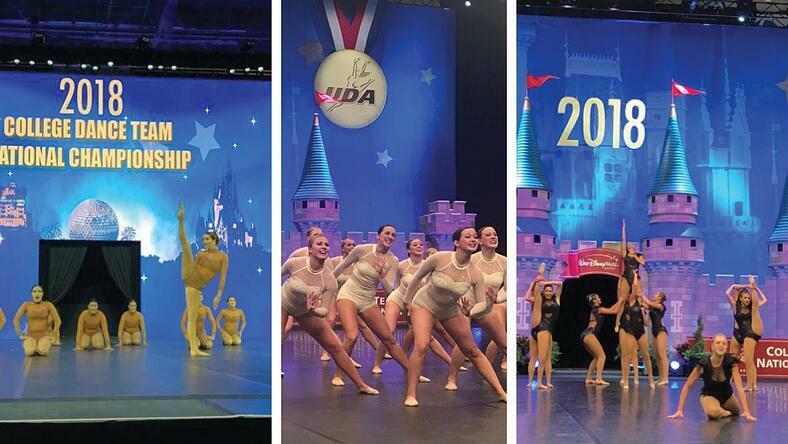 Photos from UDA Facebook & @UDAnews Twitter (unless otherwise marked in the name).